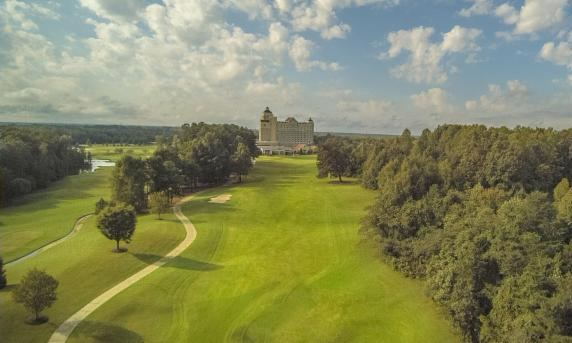 Grandover Resort Sold Out. Additional Room Block at Sheraton Greensboro. Response for the 46th Annual SEAA Convention and Trade Show has been outstanding. Unfortunately, the room block at the Grandover Resort is sold out for April 26th. 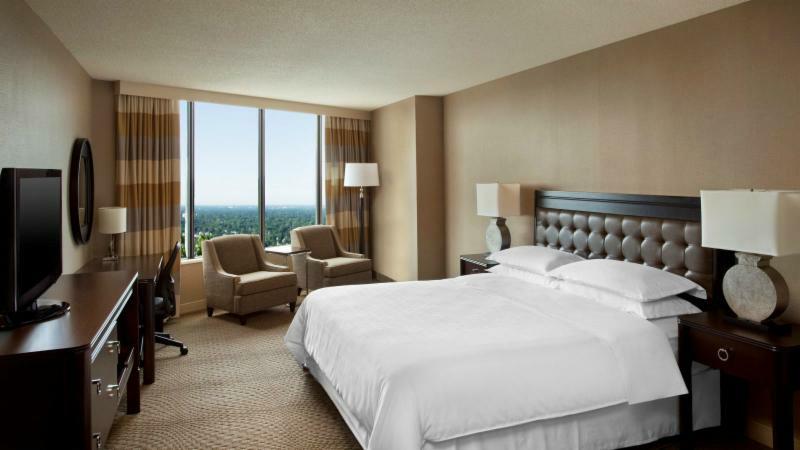 SEAA has secured an additional room block just 10 minutes from the convention location at the Sheraton Greensboro. To book your room, you must call the hotel directly. Room Rate at $159.00 + tax (single or double occupancy) and One Bedroom Suites @ $275.00 (single or double/double room). Amenities include complimentary internet access for all registered hotel guests, complimentary parking, restaurants and lounges, indoor/outdoor pool, fitness center, adjacent to a shopping mall. Plus, don't forget to sign up for Excursions by April 20. 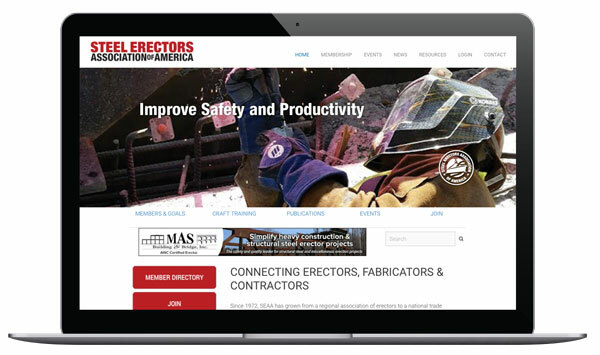 In The Next Level of Training learn how SEAA members are exploring new avenues to expand training and certification opportunities for ironworkers and fabrication workers. Also inside: Creating Positive Work Environments, After a Fall: Don't Leave Your Buddy Hanging, and 2018 Convention Preview. NAWIC would like construction companies to provide feedback on what employers are looking for when hiring women and what programs you have in place. 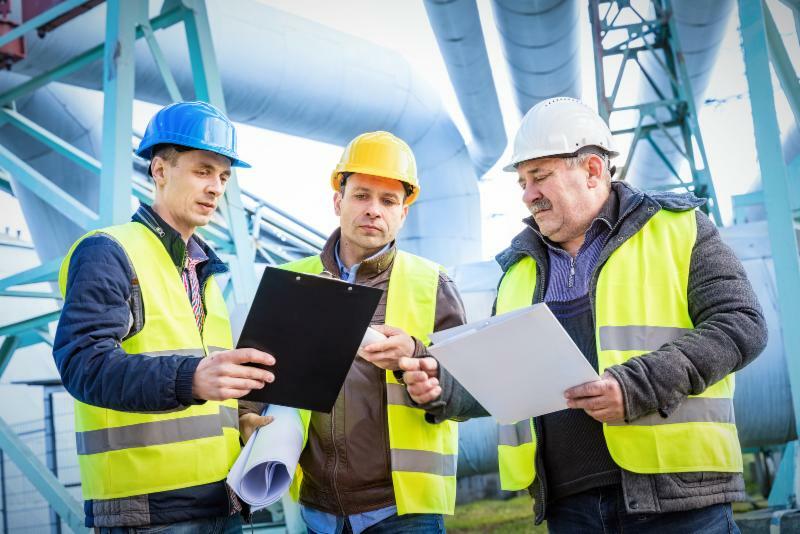 The American Institute of Steel Construction (AISC) will publish new program requirements for Fabricator, Erector and Manufacturer Certifications on March 31. These requirements govern the criteria and refer to standards and audit criteria. All certified companies will need to meet the new requirements starting June 1. Direct questions to certification@aisc.org. 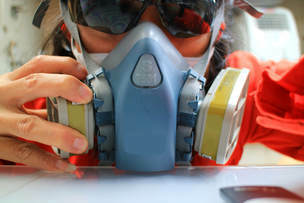 There were a total of 5,190 fatal work injuries recorded in the United States in 2016, a 7-percent increase from the 4,836 fatal injuries reported in 2015. This is the third consecutive increase in annual workplace fatalities and the first time more than 5,000 fatalities have been recorded by the Census of Fatal Occupational Injuries (CFOI) since 2008. 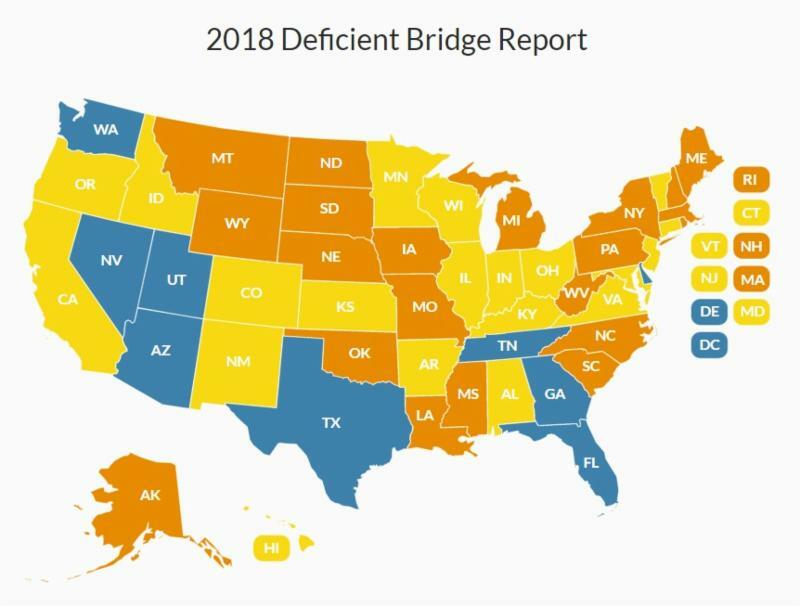 The American Road and Transportation Builders Association has released its 2018 report on bridges that are structurally deficient. It states: There are 185 million daily crossings on nearly 56,000 structurally deficient U.S. bridges. About 1,900 of those bridges are on the Interstate Highway System. 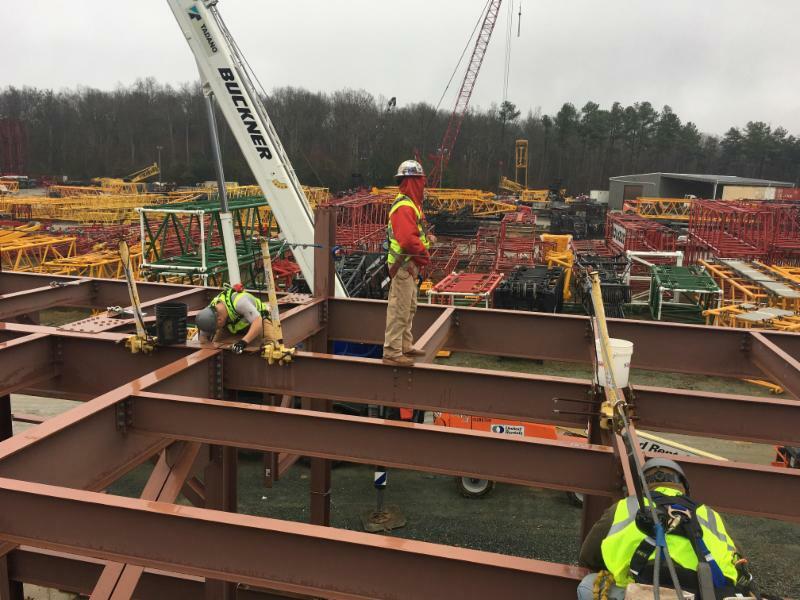 Adaptive Construction Solutions completed its first East Coast ironworker class at Buckner Companies, Graham, N.C. A joint effort of several SEAA members, Buckner provided the classroom and training tower, as well as an instructor. 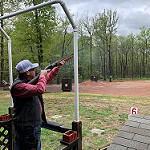 Schulz Iron Works, Raleigh, N.C., also provided an instructor. The SEAA Board of Directors announces that it has elected Nicholas Morgan, President of Adaptive Construction Solutions, Houston, Texas, to fill an open position on the board. Morgan replaces long-time board member Ed Valencia, who has left the industry to pursue a career with an industrial general contractor. Morgan's term is 2017-2019. Your Headline Here. Drive Traffic to your Website. 100 words or 75 words + 1 image. Up to 3 hyperlinks to URLs of your choice. 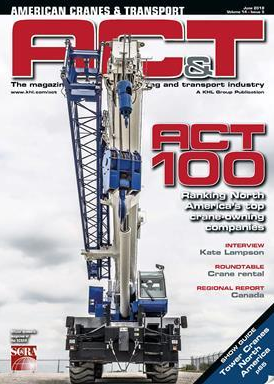 Reaches more than 1,000 highly targeted readers in steel erection and fabrication. Open Rates and Click-Thru Rates exceed industry averages. Call 660-287-7660 to book your spot today. Download Media Kit. 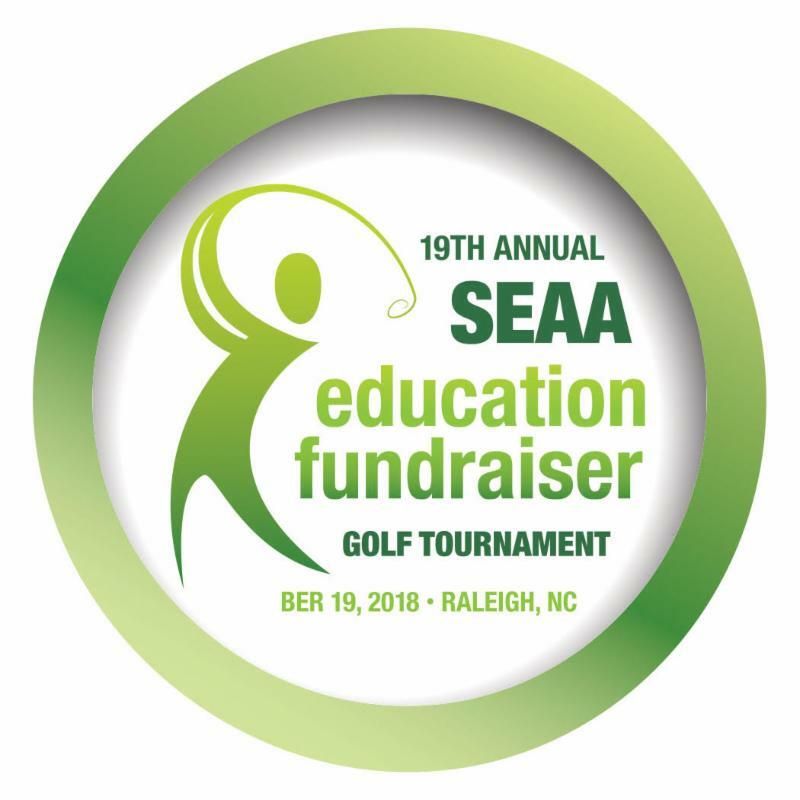 More than 75 golfers have already registered for SEAA's 18th Annual Education Fundraiser Golf Tournament on Friday, Oct. 20. It's not too late to sign up for the Captain's Choice tournament, to be held at Lonnie Poole Golf Course, Raleigh, N.C., which promises to be both fun and educational. Brent Darnell, a leading authority on Emotional Intelligence in the construction industry will open the Steel Erectors Association of America's 2018 convention, to be held April 25-27, 2018 at the Grandover Resort in Greensboro, N.C. 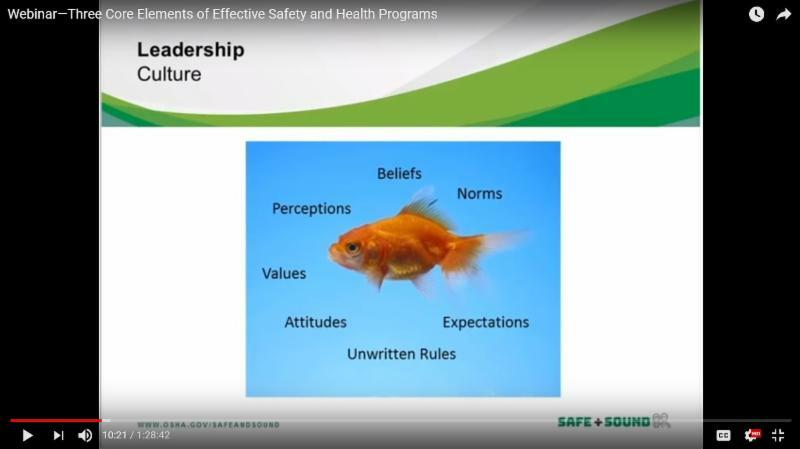 In a recent blog post, Darnell said that back in 2000 when he first started talking about how emotional intelligence, collaboration and trust are the best way to approach projects, the more common reaction was to throw him out of the jobsite trailer. 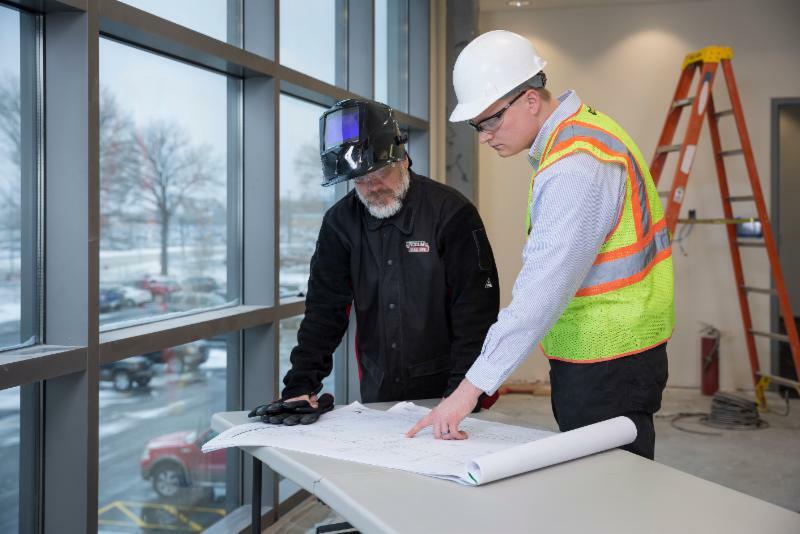 Learn more about the typical profile of a worker in the construction industry in an interview Brent Darnell gave to Engineering News-Record. "A common misconception regarding fall protection is that the closer you are to the ground, the safer that you are. 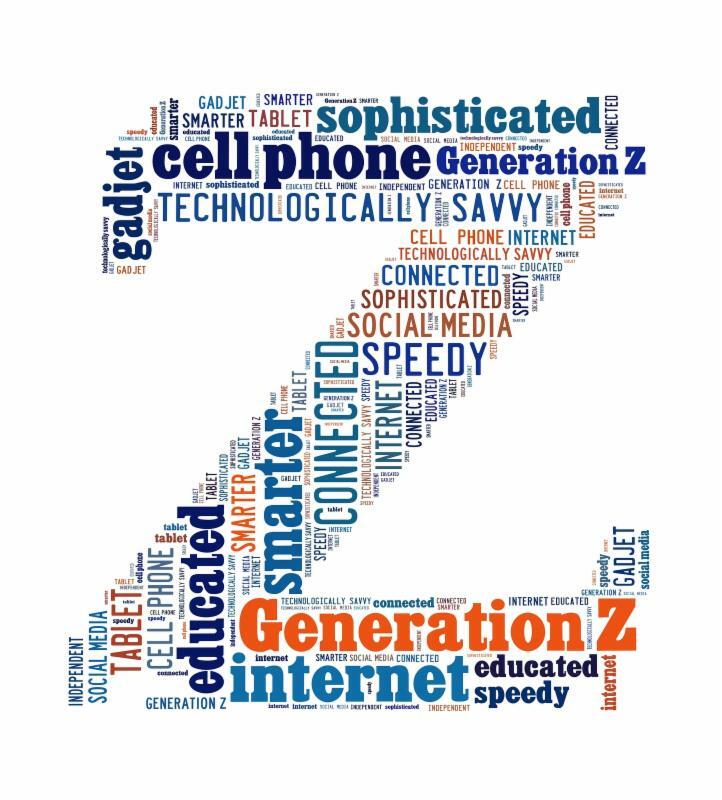 This is simply not true," said Kevin Muldoon, Product Manager of Lifeline Systems for Mazzella Companies, Cleveland, Ohio. 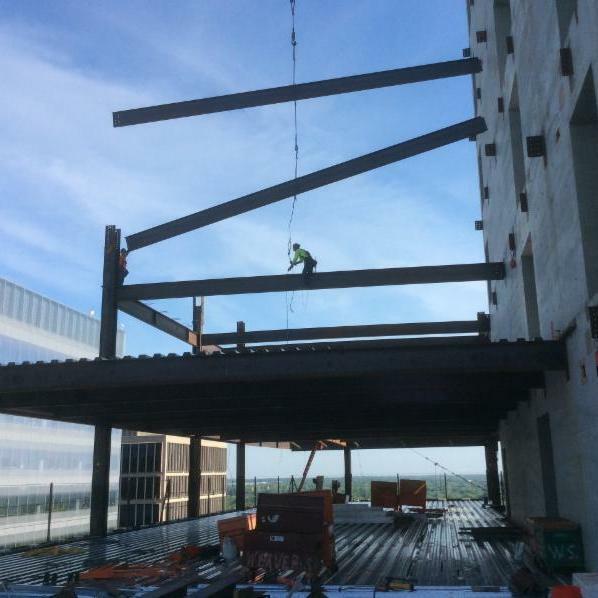 Much attention has been given to preventing falls from greater height, especially in the steel erection industry, which is required to tie off above 15 feet. General construction requirements are for 6 feet and higher. But according to safety experts, many steel erectors, general contractors, and site owners are now employing 100 percent tie off policies, no matter the work height.only. Read the full article in Summer 2017 issue of Connector, page 26. 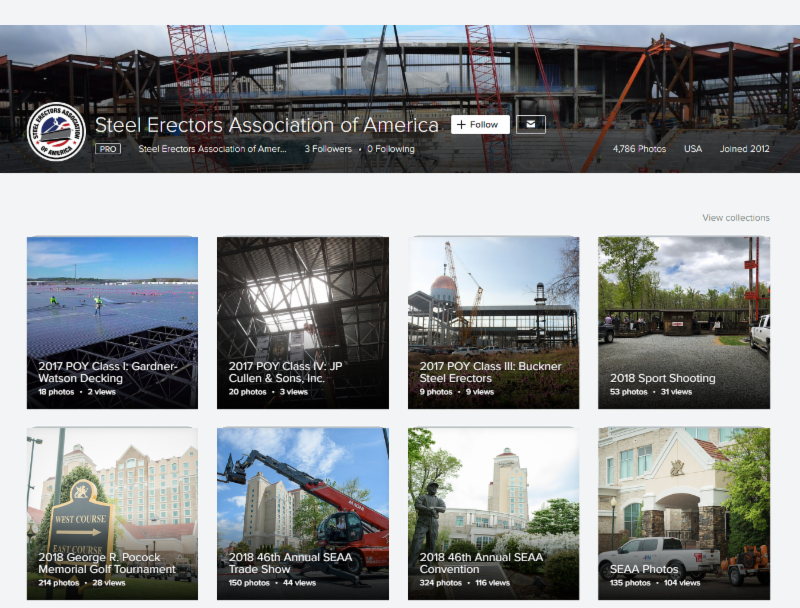 SEAA erector members are invited to submit their best steel erection projects in the annual Project of the Year competition. Open only to members, awards are given in four erection contract value categories. 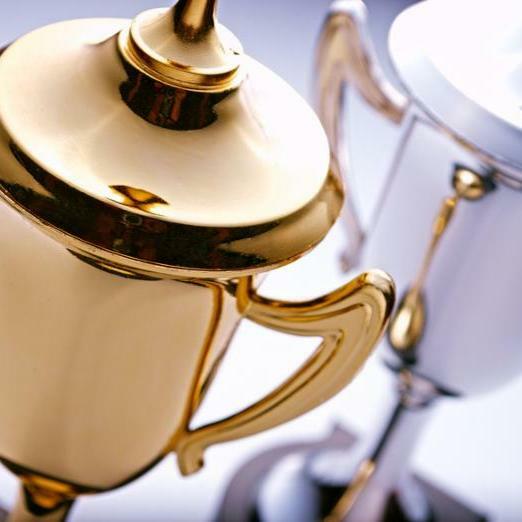 Last year, winners received PR coverage valued at $160,000 in the form of recognition in national trade publications and cover and feature article highlights in Connector magazine. Plus, winners of the 2017 contest will be given an opportunity to participate in a roundtable discussion about the project to attendees at the 2018 Convention in Greensboro, N.C. Deadline is March 1, 2018. Get more info and submission details. Simpson Strong-Tie, Pleasanton, Calif., has increased support of Habitat for Humanity's Habitat Strong program. The company nearly doubled its monetary commitment and is now the major sponsor of the program. Habitat for Humanity homes in areas susceptible to flooding, earthquakes, hurricanes, winds and wildfires can benefit from Habitat Strong building standards, which include a suite of fortified codes and best practices for building more resilient homes. 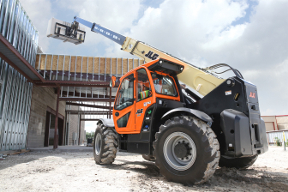 JLG Industries, Inc., McConnellsburg, Pa., has released its ClearSky fleet management telematics solution. 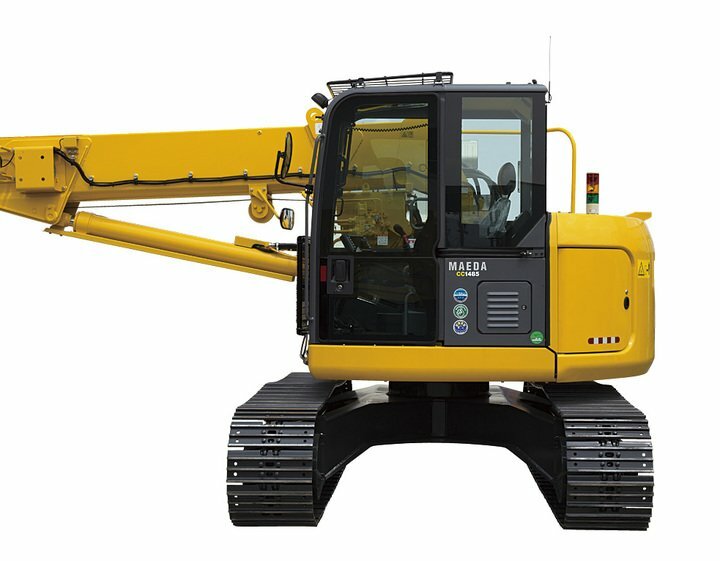 It combines multi-year service plans and several hardware options providing equipment owners and operators flexible options for access to critical engine and equipment operational data. 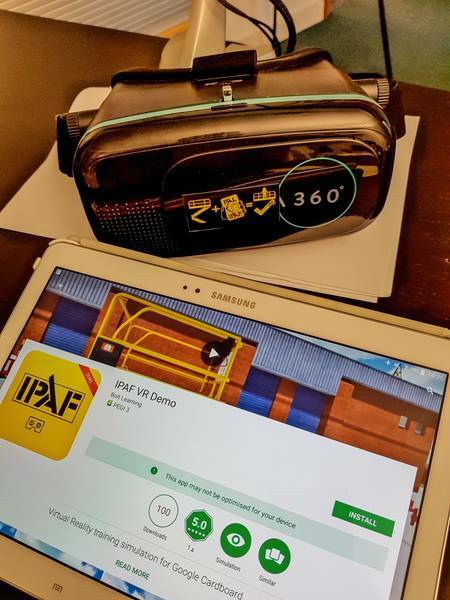 Data points, including location, engine hours, usage, fuel and battery levels, and maintenance schedules, are conveniently available in real-time and accessible from desktop or mobile devices. ClearSky data can be integrated with customers' enterprise resource planning (ERP) software for seamless fleet management. The Tennessean has released itsannual "Top Places to Work in Tennessee" list for 2017. Cooper Steel was honored, ranking #11 on the Mid-Sized business list. 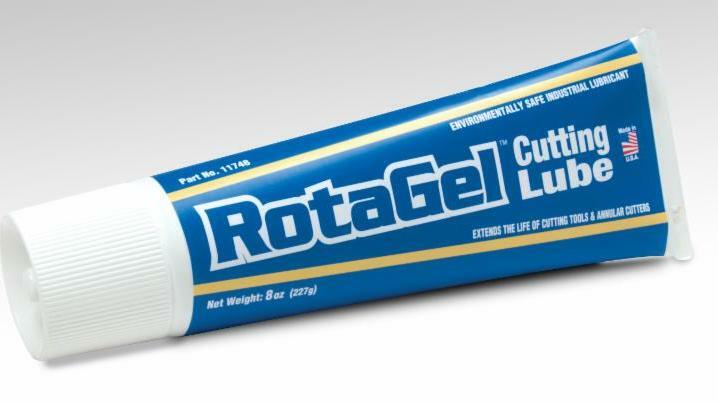 This marks the Nashville-Shelbyville-based company's third consecutive appearance. 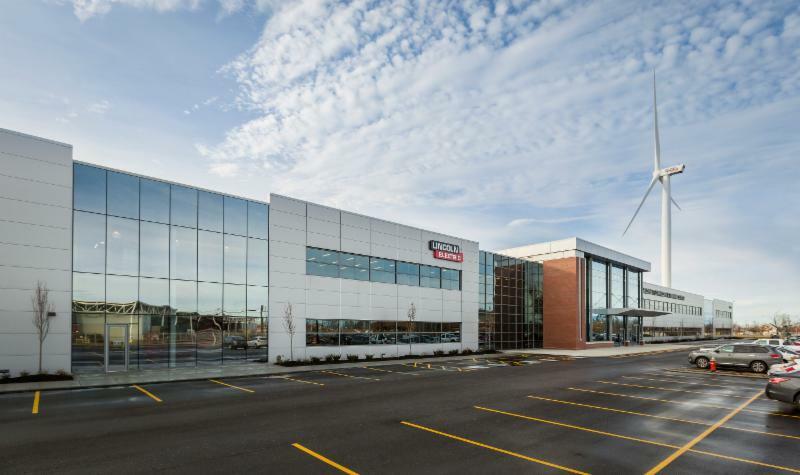 "It's an honor. ." stated Cooper CEO Gary Cooper, "It just goes to show the quality of people we have here at Cooper, but we definitely want to move our way up that list in the future !" The 2017 edition of Chambers USA: America's Leading Lawyers for Business has once again ranked Kollman & Saucier, Timonium, Md., as a leader in the field of Labor and Employment law. The firm was praised for its "very unique combination of extraordinarily talented lawyers" and its "strong reputation for handling complex matters both in Maryland" and throughout the nation. 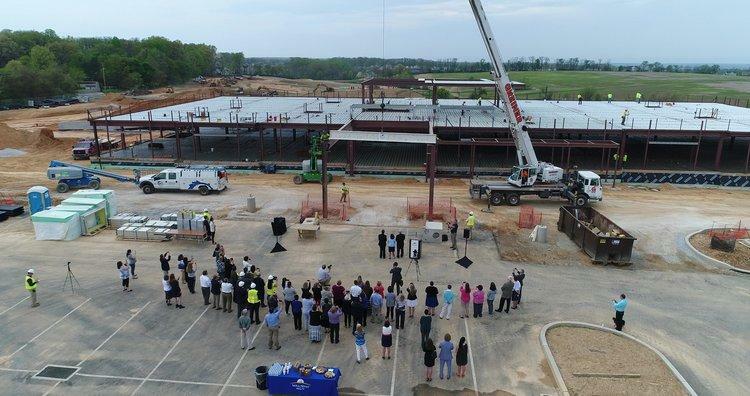 Garrison Steel, Pell City, Ala., recently held a beam signing party for alumni, instructors, and current students of the UAB Collat School of Business. 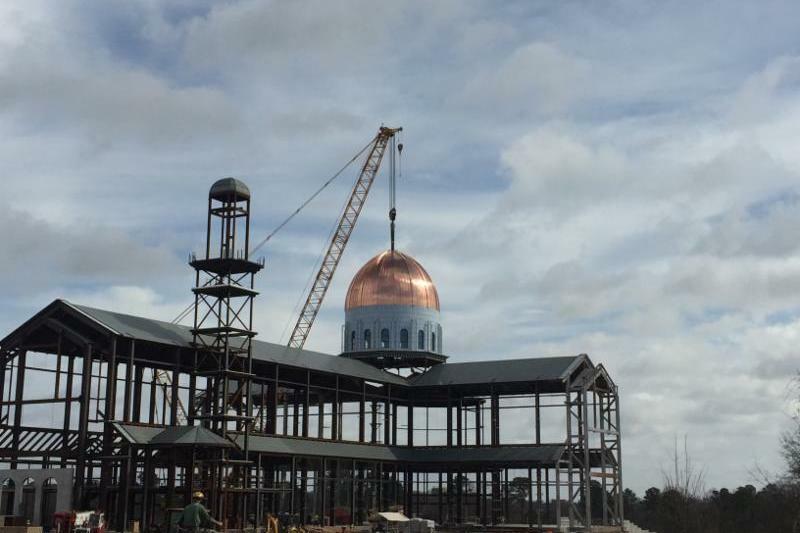 Garrison Steel provided a beam for the penthouse level and painted it the school's colors before hoisting into position. 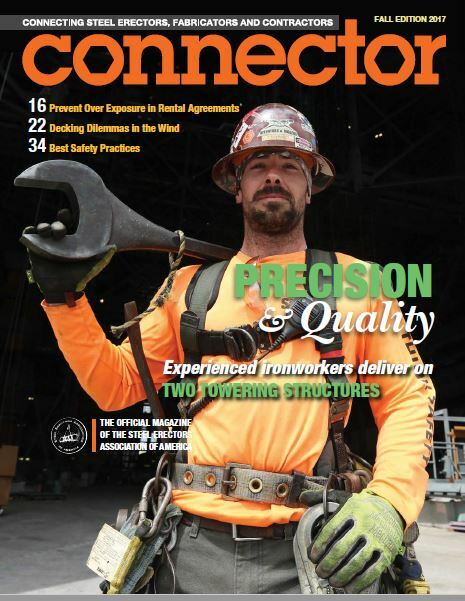 "One of the greatest dangers we deal with in the industry in regards to lead is welding steel which has been painted with a lead based paint," says David Schulz, President, Schulz Iron Works Inc., Raleigh, N.C.
Want to receive the Quarterly Connector magazine? Free subscriptions to qualified professionals. Have company news to report? SEAA members submit press releases to Managing Editor at editor@seaa.net. Register now and save $25 for the annual Education Fundraiser Golf Tournament. Early bird rate ends July 30. The Captain's Choice style tournament takes place Oct. 20 at the Lonnie Poole Golf Course in Raleigh, N.C. Come early to participate in the Board of Directors meeting and reception on Oct. 19. 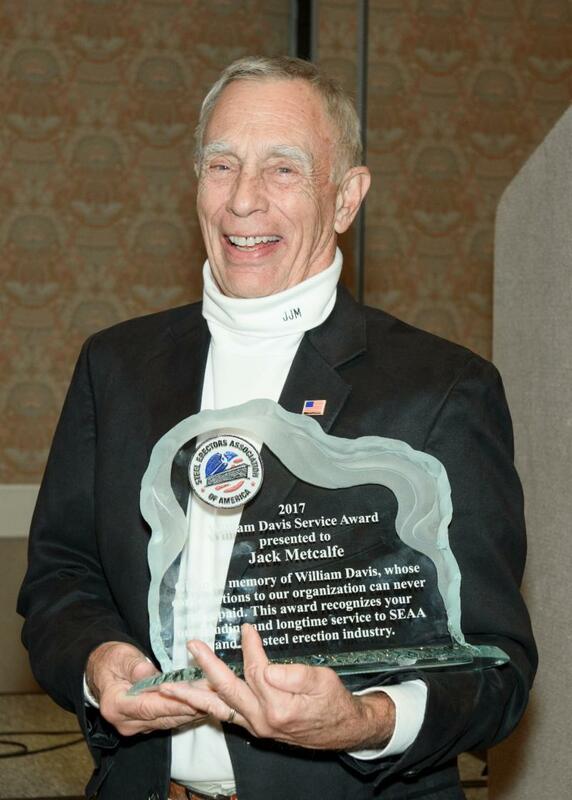 The Steel Erectors Association of America announces that two individuals have received the 2017 Person of the Year award. They are Duke Perry, General Manager of Bluearc Stud Welding, Braselton, Ga., and Dave Brown, Sr., Regional Sales Manager of the Southeast Region for United Rentals. 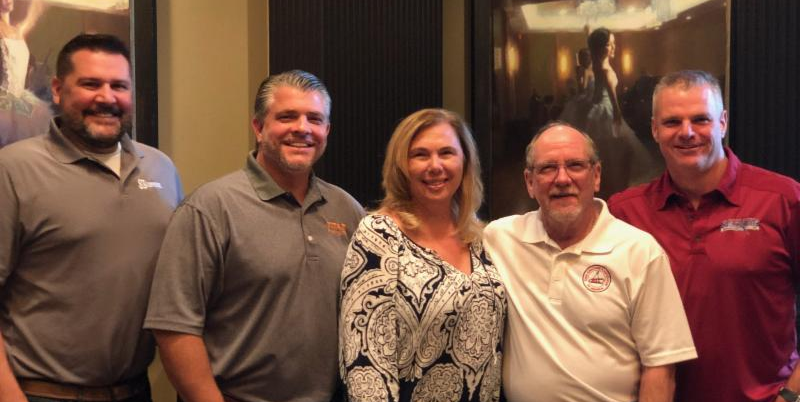 SEAA staff and board members attend a business meeting of the the Steel Erectors Safety Association of Colorado on July 12, in Denver, Colo. The networking event allowed for both groups to share information about their organizations and industry best practices. 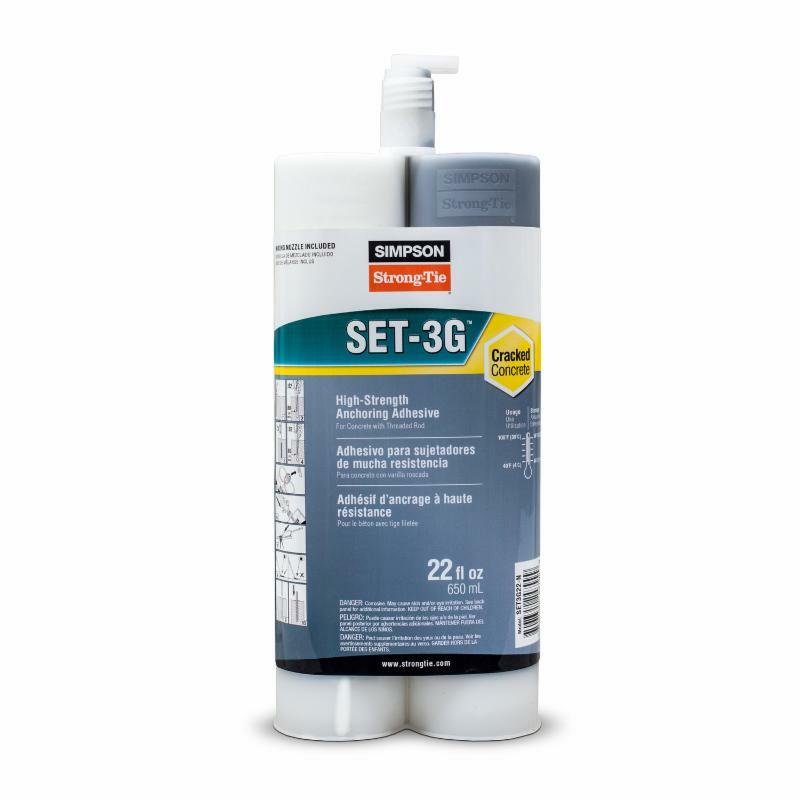 "There is always something to be gained from talking with erectors who put a priority on safety," said Stephen Burkholder, SEAA board member and Long-Range Planning Committee chairman. 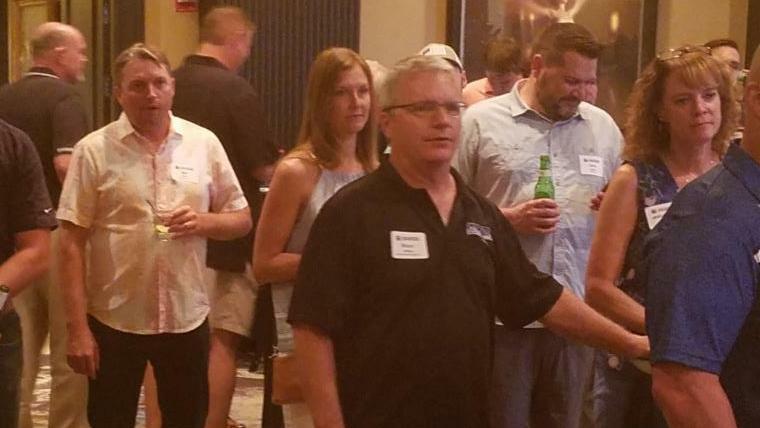 "Collaboration and networking like this is an example of how SEAA is fighting for the greater good, not just for members but for the whole industry." As a result, SEAA proposed during its Third Quarter board meeting to strategically meet with groups sharing similar interests in conjunction with future board meetings. Learn more about SESAC at SESAC.org. The key to complex erection bracing projects is not unique, "one-off" bracing schemes used past on projects, but rather the strategies used to overcome complex erection bracing issues. Standardized training doesn't mean that steel erectors are limited to a cookie-cutter program. Each of the SEAA member companies participating in the SEAA/NCCER Ironworker Craft Training and Apprenticeship is taking a different approach, molding the program to their individual needs. An article by Tracy Bennett, published in Spring 2017 Connector, profiles success stories. OSHA has published a notice of proposed rulemaking that extends the initial submission deadline for reporting 2016 Form 300A data to December 1, 2017. The purpose of the extension is to provide the new administration an opportunity to review the new electronic reporting requirements prior to their implementation and allow affected entities sufficient time to familiarize themselves with the electronic reporting system. The Injury Tracking Application will be available beginning August 1, 2017 from the ITA launch page. 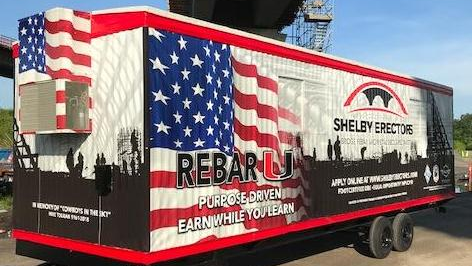 The Education Committee awarded Rackley Company, a structural steel erector and metal building erector based in Northern California, with its Craft Training & Education Grant. Funded by the annual golf tournament, boom lift ball drop, and other fundraisers, the grant supports expansion of the SEAA/NCCER Ironworker Craft Training & Apprenticeship Program. Open to new participants in the program, the grant valued at $4500, offsets startup costs for company's seeking to implement Ironworker Craft Training. 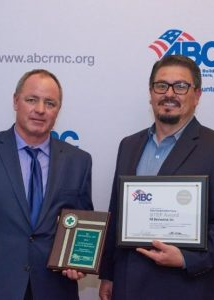 ABC TV affiliate 3WEAR in Pensacola, Fla., reported on Emmons Steel's Project of the Year recognition for its work at Elgin Air Force Base. The company received the SEAA Project of the Year award for the Class I category for projects valued up to $500,000. Red-D-Arc has been renting welding equipment for more than 60 years. Its products include Weld Automation, Diesel Generator Rental, Induction Heating Systems, Pipe Welding Equipment, Blast Cleaning Equipment, Specialty Equipment, and Cutting Tables? A new company video showcases many of these products. G.A. West is the proud recipient of the 2017 Safest in the Industry Silver Award presented by Associated Builders and Contractors, Inc. Alabama Chapter, Alabama AGC and Subcontractors Association of Alabama during the annual "Safe Day" event. Safe Day helps bring safety awareness to the forefront of the construction industry. 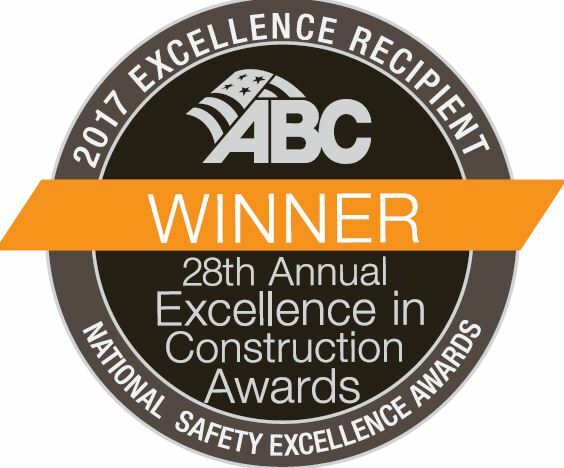 In the spirit of the event, ABC, AGC Alabama and the Subcontractors Association of Alabama partnered to present the Safest in the Industry Awards in Birmingham Alabama on May 5, 2017. 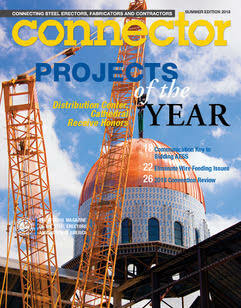 Watch your inbox in the coming weeks for latest Connector magazine, featuring 2016 Projects of the Year winners, and articles on pre-construction tips and protecting ironworkers from low-level falls. 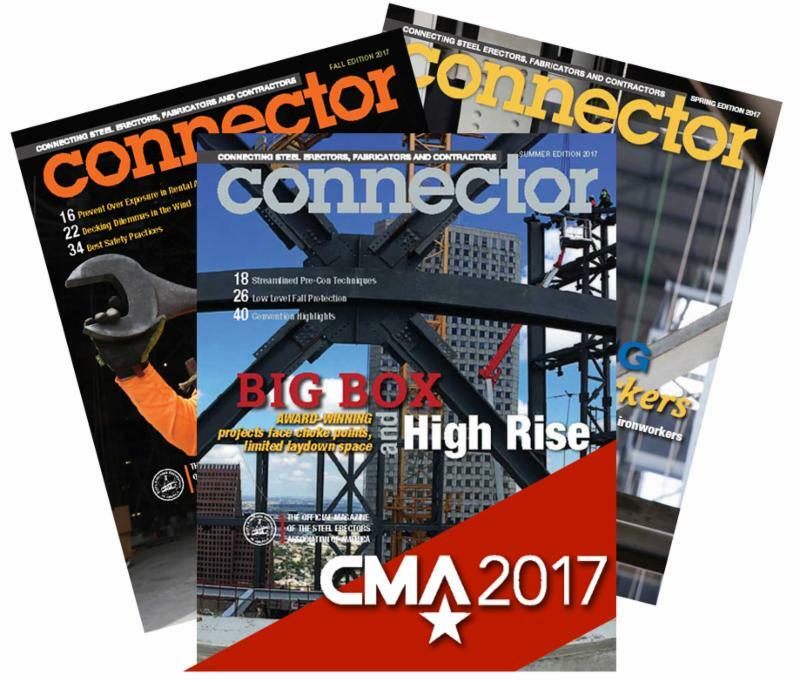 Connector , published quarterly, targets 4500 executives, project managers, engineers, and operations personnel. Digital newsletters, Connector eNews and Safety Flash , are emailed six times per year each. Industry-leading open rates mean your banner ad or sponsored content connects with highly engaged audiences. Like this newsletter? Choose which emails from SEAA you want to receive. Get News Updates Want to receive the Quarterly Connector magazine? Free subscriptions to qualified professionals. Have company news to report? SEAA members submit press releases to Managing Editor at editor@seaa.net. 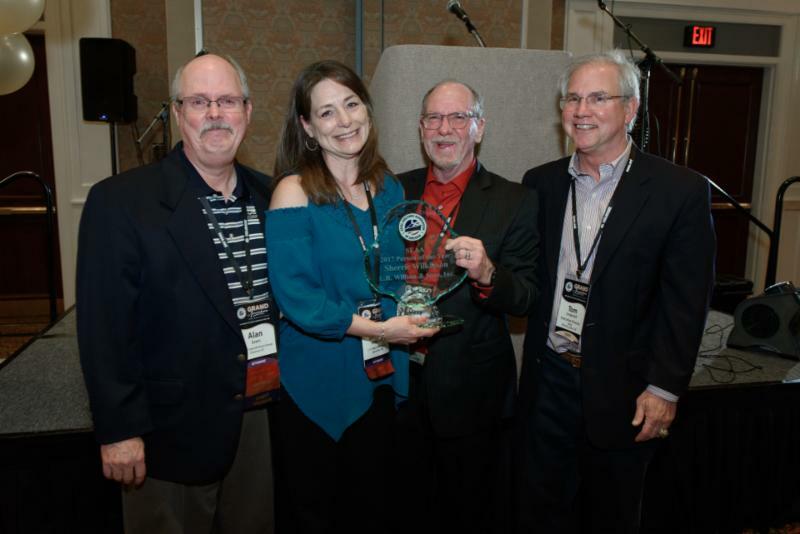 Nearly 350 industry professionals attended SEAA's 45th Convention and Trade Show in Myrtle Beach, S.C., in April. Attendees came from across the country, representing companies that are based in at least 30 U.S. States. Education sessions covered topics from AWP standards to Vets becoming ironworkers. According to a post-event survey 87.5 percent of attendees found the topics presented during convention to be highly relevant to their job. 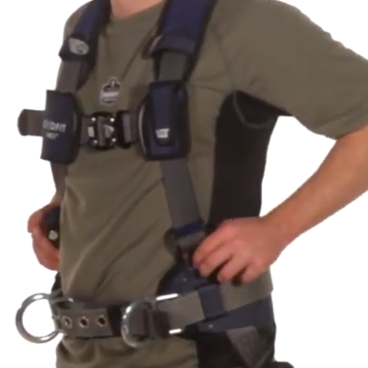 The ultimate combo for vertical mobility, while maintaining 100% tie-off and 2-0 ft fall arrest at all times. Column Climber™ patented design gives the steel worker unmatched mobility, as an access device, and unparalleled convenience as a personal work platform at every work point. Includes our our patent pending Column Claw™ and T-Lanyard. Improve safety while saving tons of $$$$ by reducing slow, expensive manlifts on your project. 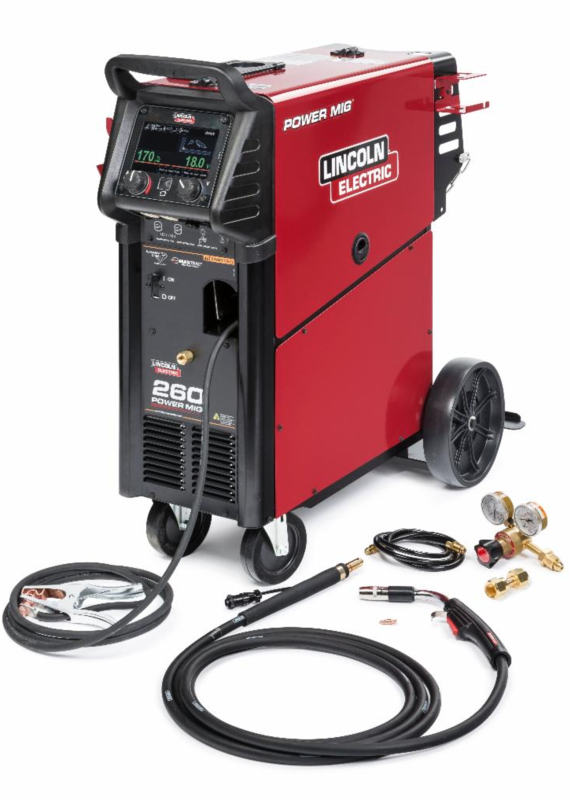 For Connecting, Bolt Up, Welding, Maintenance & Inspections. Work faster, work safer, work smarter. The Class III Winner, S.L. 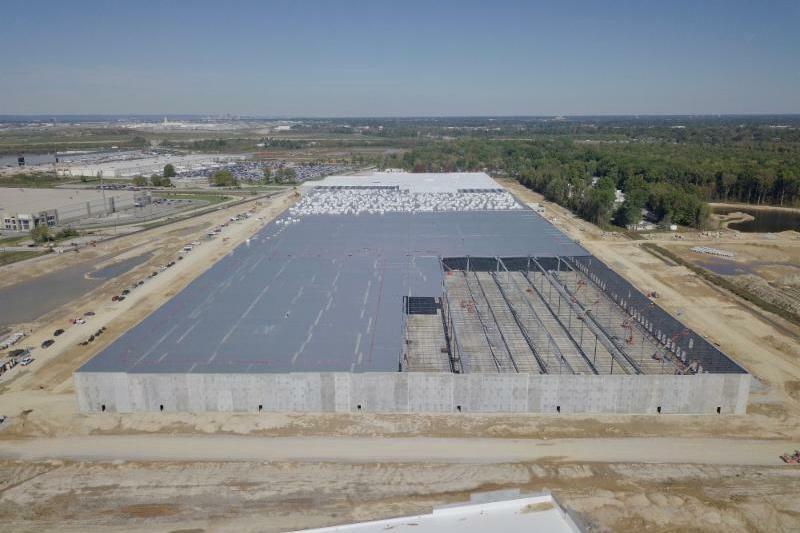 Shaw Company, Bakersfield, Calif., was recognized for the largest IKEA retail store in the United States. 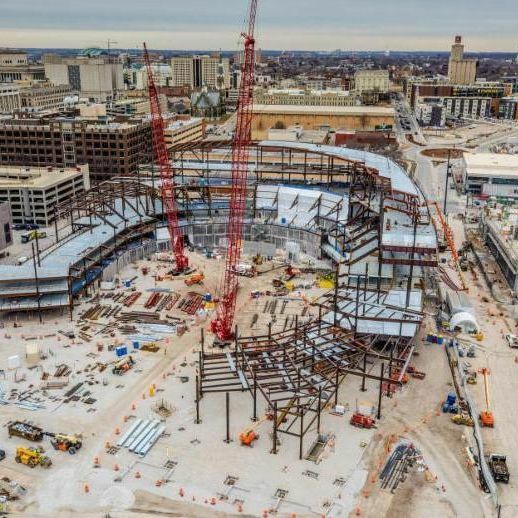 The Steel Erectors Association of America (SEAA) announces the winners of its annual Project of the Year for steel erection contracts topped out in 2016. 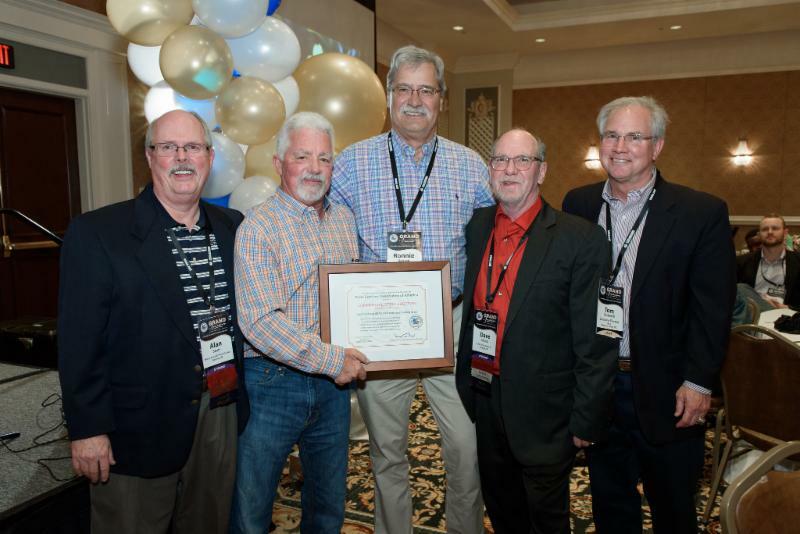 Five companies in four contract level categories were honored at the 2017 Annual Convention and Awards Gala in Myrtle Beach, S.C., last month. Entries are judged by an independent panel of experts representing a broad knowledge of structural design. 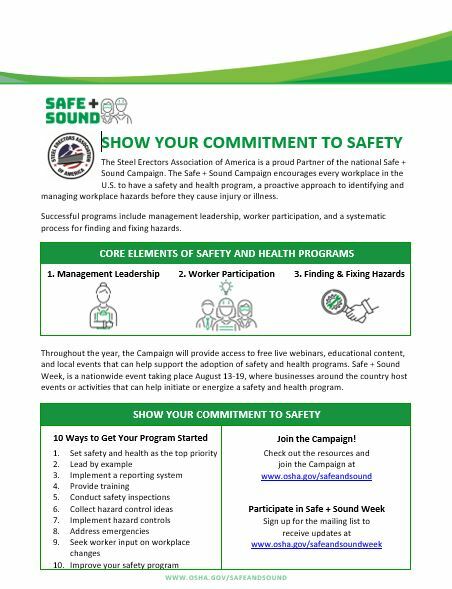 The Steel Erectors Association of America has partnered with OSHA, the National Safety Council, the American Industrial Hygiene Association, the American Society of Safety Engineers, and the National Institute for Occupational Safety and Health for Safe + Sound Week June 12-18. What's the Status of the Looming Crane Operator Certification Deadline ? A digital version of the newly redesigned Connector magazine is now available. Read some success stories for recruiting, training and employing ironworkers. Plus get the annual membership directory. 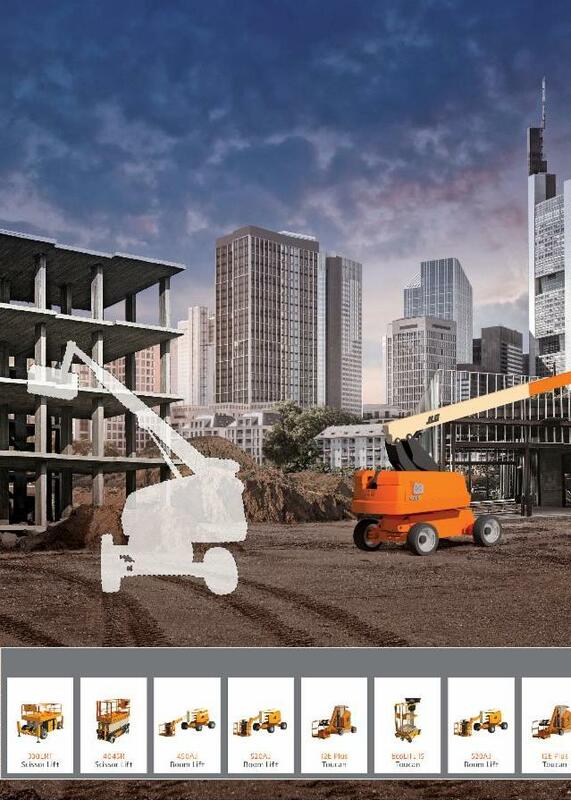 The Associated General Contractors of America with the Myers-Lawson School of Construction at Virginia Tech University undertook a study of every construction fatality over a three-year period. 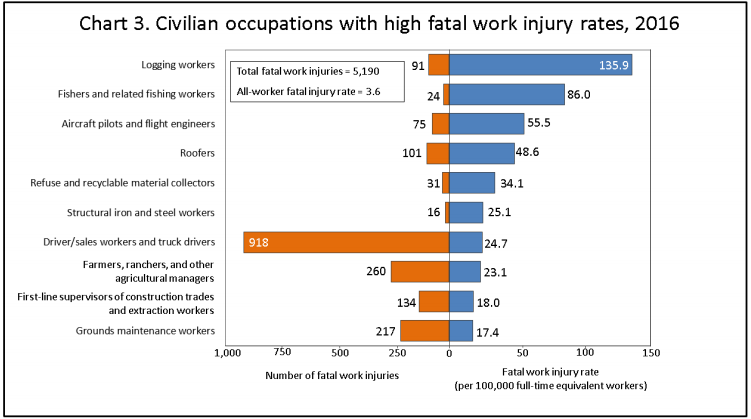 The purpose: to understand why, when and how construction fatalities occur. Findings have now been released in a report titled Preventing Fatalities in the Construction Industry. Some findings reinforce existing safety practices, while others are contrary to long-held assumptions. Download the report. Pinnacle Precast & Steel Erectors Inc. I predict that by this summer steel erectors may be facing serious shortages of qualified labor, affecting their ability to deliver jobs on time and on budget. 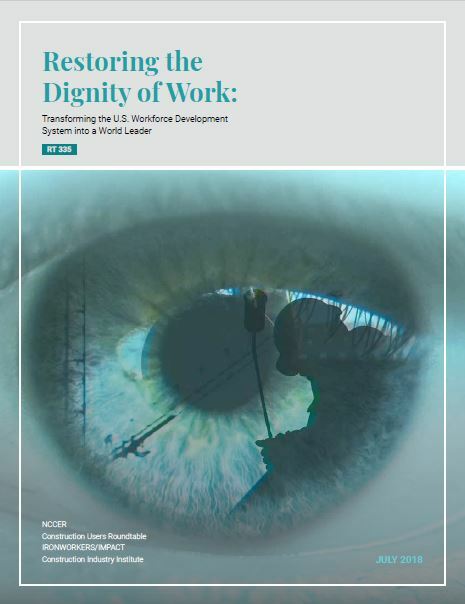 An expanding economy and increasing numbers of job starts combined with tightening U.S. immigration policies, could mean a perfect storm for meeting construction labor needs. 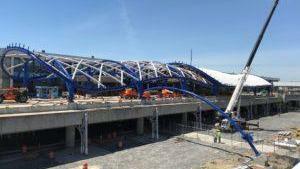 I'm hearing similar concerns from other erectors and contractors working in the northeast, and I suspect the same is true all over the country. Contractors across the country will participate in the fourth annual National Safety Stand-Down to Prevent Falls May 8-12, 2017. At least 7% of falls are from work on girders or structural steel, according to an infographic produced by The Center for Construction Research and Training. 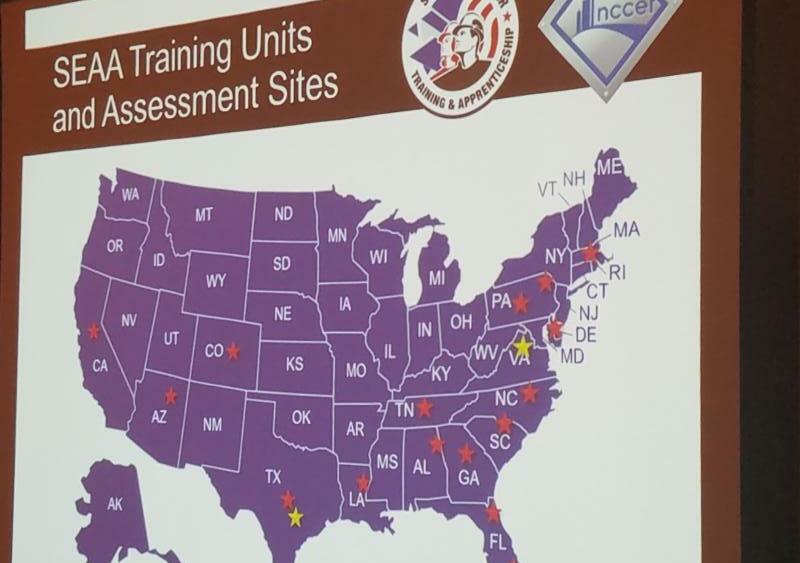 The Steel Erectors Association of America (SEAA) announces that its Ironworker Training Units are now available from Coast to Coast with the addition of Rackley Company, a structural steel erector and metal building erector located in Northern California. Rackley Company, a SEAA member since 2011 with 40 years of experience, serves Southern Oregon to Central California. The company erects commercial buildings, institutional structures, agriculture infrastructure, industrial buildings, and multi-family housing. Like many steel erectors, the company faces the need to maintain a skilled workforce as they prepare to lose seasoned ironworkers to retirement. The Build Your Future (BYF) program of NCCER announced two new initiatives targeted at key demographics for the steel erection industry--veterans and women. Last week, SEAA participated in The Steel Conference in San Antonio, Texas. In addition to exhibiting, several SEAA members presented on topics relevant to erectors and fabricators. (Right) David Deem, a director on SEAA's board, with Charles Wall, Rick Jensen, and Tom Sputo discussed "Safe and Efficient Installation of Steel Joists and Metal Deck."